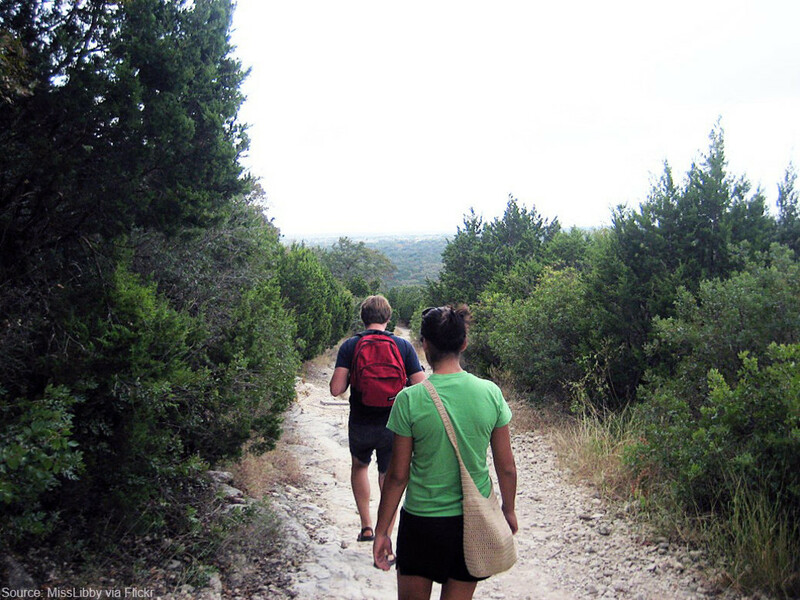 For families and casual hikers, Barton Creek Greenbelt’s Hill of Life trail is one of Austin’s great gifts for invigoration and time in nature. 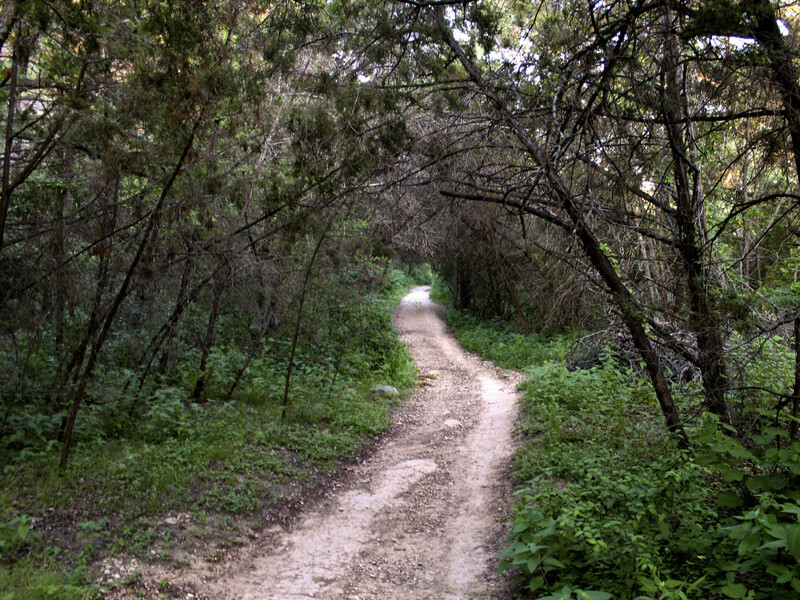 It’s tucked within junipers and oaks, and connects with a variety of paths leading to tranquil creekside spots. For mountain bikers and trail runners, however, there’s a reason they say “Hill of Life” with a devilish smirk. Intermediate and advanced enthusiasts just call it what it is—the Hill of Death or Hill of Hell. It’s all fun and games on the way down. On a bike, it’s just about two minutes of blazing, moderately technical downhill – and thirty minutes up. 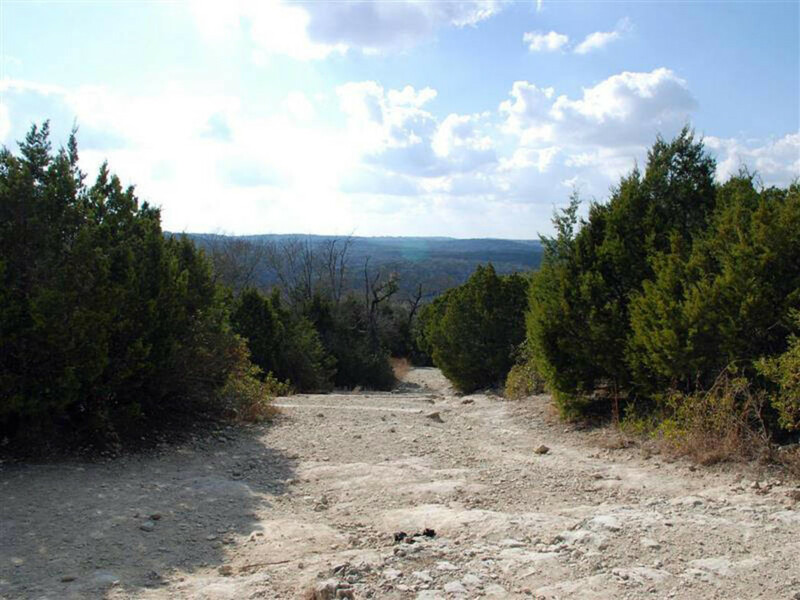 The Hill gains three-hundred vertical feet in just over a third of a mile, and includes for your enjoyment numerous obstacles, including loose rocks, limestone ledges and concrete erosion-block steps (up to a foot in height), plus plenty of roots and ruts. But it also connects to at least 10 miles of unnamed, unmapped trails, giving lots of chances to cool-down, hone your skills, or just get away from it all. Mountain bikers get the biggest challenge with the Hill itself though, rarely making it back up without unclipping and stepping off. And trail runners love it. While demanding on foot, it’s the perfect health-improving jaunt. It’s not long in itself, but again, it connects with many miles of other trails, one for every runner’s or hiker’s preference. Several hidden gems await the intrepid, but you’ll have to find those on your own. The Hill of Life will get anyone’s foot-eye coordination in gear on the way down, and blood pumping on the way up. It’s also perfect for those who have limited time to get in their exercise. Many runners and trainers just go down and back multiple times – and then straight to their air-conditioned cars and head for a nearby watering hole. Casa de Luz, “Austin’s only all-organic” macrobiotic-vegan eatery, offers plenty of healthy options for vegans, and everyone. Not just a restaurant, it’s a non-profit, educational community center for the health conscious. And their description of the food puts it best as, “plant based, 100% organic…alkalizing….” To say this place is centered around life-giving food is an understatement, and it pairs perfectly with the Hill of Life. They serve breakfast lunch and dinner, and since it’s just a 12-minute drive from the Hill, it’s perfect for a solid post-morning-ride brunch. Their menu is always fresh daily, so although they have regular dishes, it’s different every day. After riding or running the Hill, this place’s food will make you feel like the healthiest person alive. If you just want a heavier post-Hill carb reload, head to either Rudy’s BBQ for meat and beer right up the road. Or better yet, if you’re there on a weekend, the Barton Creek Farmers Marketwill have everything you could ask for in local food and drink. 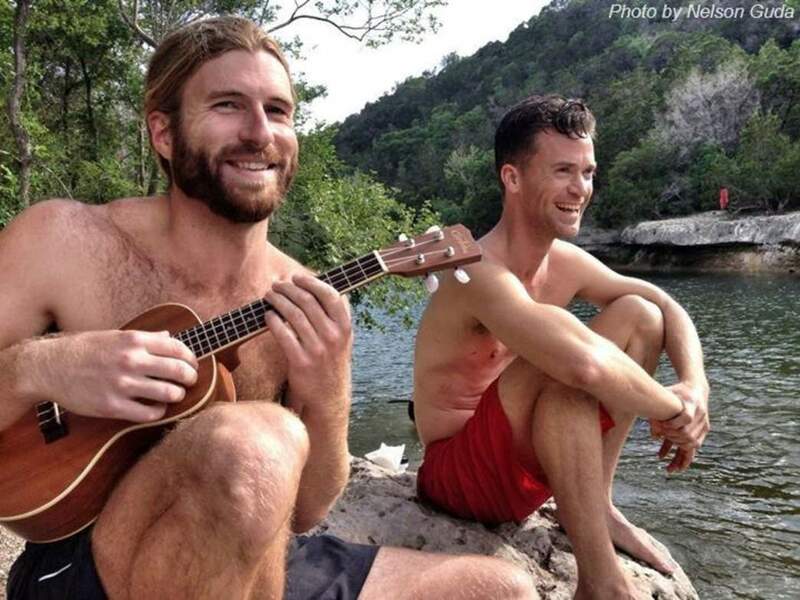 Local musicians also perform at the farmers markets, so you can get a great taste of all Austin has to offer outside. Click here for the Hill of Life Trailhead address.